Virtual Reality is currently transforming various quite diverse sectors and since the publication of Cardboard in 2014, it is increasingly being used as a marketing and branding tool. 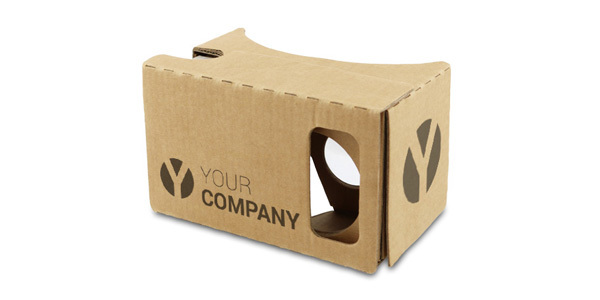 As a reliable partner that has been in the mobile VR space since 2012, we can support your VR campaign by manufacturing custom-branded VR viewers such as Cardboard 5 or Cardboard 6. If you already have your Cardboard manufacturer in place or are yourself a Cardboard manufacturer, please check out our lenses as part of our Durovis Essentials program in order for you to enjoy the same trusted lens quality. 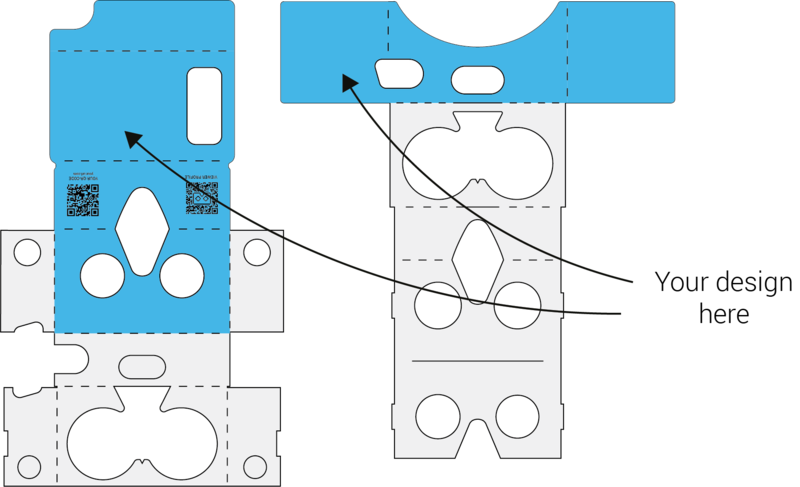 You can use our PDF templates to create your own custom print or get help from our designers to develop the print with us.